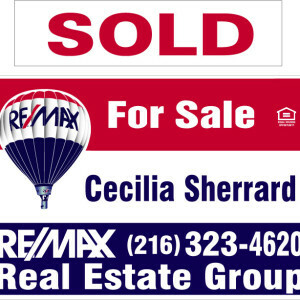 Cecilia Sherrard Realtor with RE/MAX: Homes Sold since 2002 in Northeast, Ohio — Cleveland area. Below are homes I’ve sold through the years with Realty One Real Living, Howard Hanna Real Estate Company and RE/MAX Real Estate Group in Northeast and Central, Ohio. Home sales are listed by city. As you will see, I work with every price range and in all cities across the Cleveland, Ohio area. Each sale had its own story, their unique circumstances, issues and obstacles. It takes experience to understand the “what ifs” and possible problems that may arise in any purchase or sale of a home. Experience, dedication, ability, insight and knowledge. That’s what you need in a Realtor. I look forward to talking with you about your real estate goals. Contact me if you’re thinking of buying or selling a home in Northeast or Central, Ohio. I’d be happy to assist you and add your home to the list! Please view my Cleveland Real Estate homepage to see how I work with you to save you the most money possible. 336 Homes Sold since 2002 – *Not all properties sold are included. Follow me on Facebook and Twitter for great tips and information. 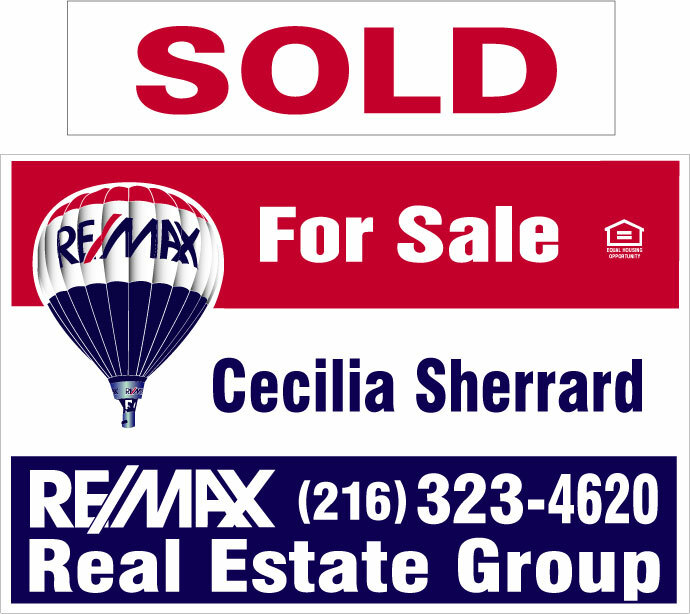 Cecilia Sherrard, Realtor with RE/MAX Real Estate Group in Rocky River. Selling real estate in all areas of Northeast, Ohio from Cleveland to Akron. Assisting home buyers and sellers since 2002. All price ranges, all cities, all home styles. From relocation, investing, first-time home buyers, lake-front property to rural. Contact me today to find your next home or sell your current one. Homes sold above represent most homes sold during the years with Realty One Real Living, Howard Hanna and RE/MAX Real Estate Group brokerages.